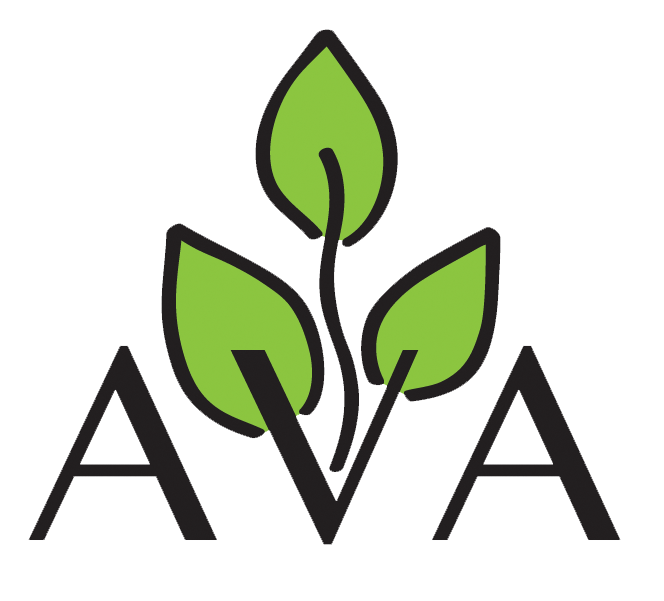 Founder of Alpine Valley Academy, Inc. Board Member of Agency Based Education. Former President, Utah Association of Charter Schools. Former Vice Chairman, Utah State Board of Education. Former Financial Committee Chairman, Utah State Board of Education. Former Western Director, National Association of State Boards of Education. Former Vice Chairman, Utah County Republican Party. 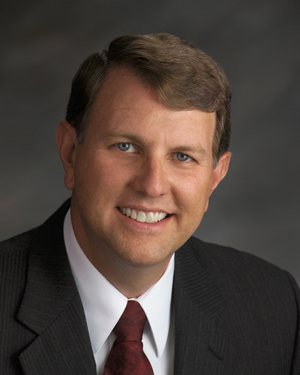 President, Utah Valley Schools. Former Founder and Vice President, Wilcox Associates Inc., part of Hexagon Manufacturing Intelligence. He has worked for Lockheed Missiles and Space Company, Arthur D. Little, Inc. a management consulting firm, and GTE Sylvania.